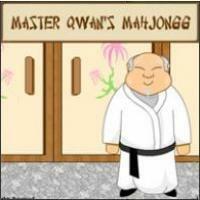 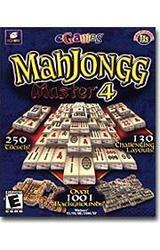 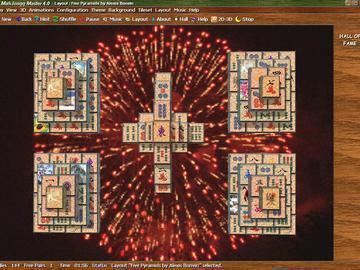 MahJongg Master 4 is the latest in the best-selling MahJongg Master series. 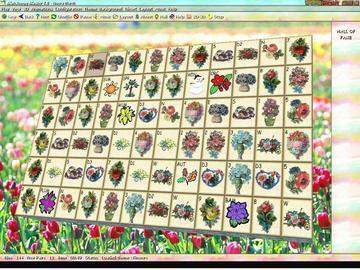 A wide variety of new board layouts, tile sets, and backgrounds add to the challenge. 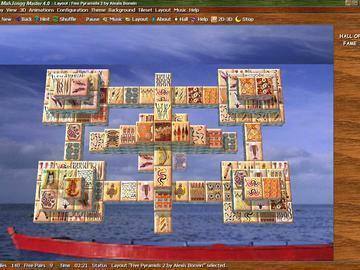 Also included are five additional mini-games, Two-player Solitaire, Memory, Clicks, Slider, and Rivers, which make for an awesome array of choices.